Should the City do a new TIF to bring a pharmacy/convenience store to The Crossing? The largely vacant mixed-use development at the corner of Hwy. 3 and Second Street could receive a desperately needed boost if an unnamed retail business proceeds with initial plans to develop the southern portion of the property. John Wall, representing Highlands Bank, which owns the Crossings property, told the Northfield City Council on Tuesday that after nearly two years of unsuccessful courting he has received interest in from a "well-known, well-established, creditworthy company" that would include a pharmacy, a drive-thru and convenience store items. We have 5 pharmacies now: Northfield Pharmacy, Village Drug, Econofoods, Cub Pharmacy, and Walgreen’s. It may be good news to have any commercial business interested in the The Crossing, as the site has languished for years now. 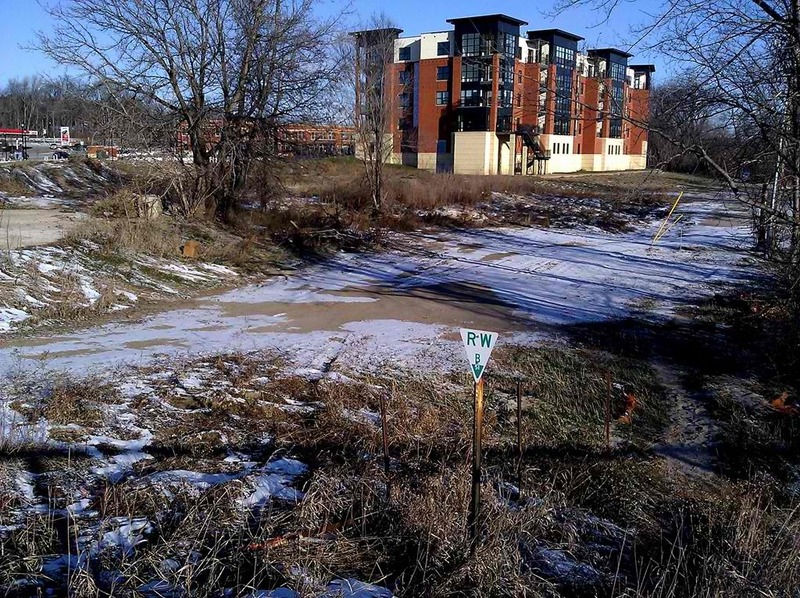 But I don’t think the City should "amend the city’s regulatory process for the property, as well as enter into a new tax financing agreement, to induce the business to continue pursuing its interest in the site." I don’t see how a big Walgreen’s-type store (it sounds like it’s CVS) on that development helps makes The Crossing an attractive ‘gateway to downtown Northfield’ that was originally planned and that we’ll be pleased with ten years from now.